You’re in safe hands with GFS Plumbing! When in doubt, trust the experts! 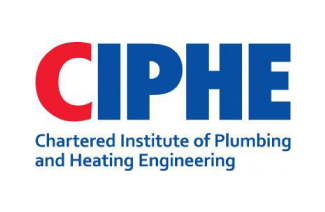 We offer a range of expert plumbing and heating services. 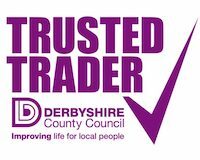 We pride ourselves on offering an affordable and reliable plumbing service to domestic and commercial customers based in and around Belper and Derby. We are a family business providing plumbers and gas engineers throughout Belper and Derbyshire, specialising in high-quality bathroom design and installation. Established in 2008 by partners Graham and Sophie after a decade of learning with other Derbyshire plumbers, GFS plumbing now includes two more brothers, Joseph – a fantastic bathroom fitter and tiler, and Jack, a fully qualified gas engineer. We offer 24/7 emergency plumbing! 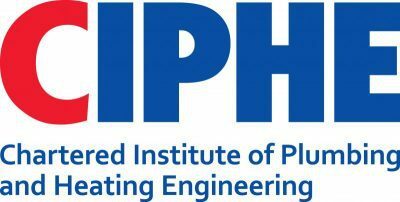 With some severe cold weather in Derbyshire over the last few years, we thought it would be helpful to offer some advice on what to do in winter emergencies such as frozen and burst pipes and backed up boilers. 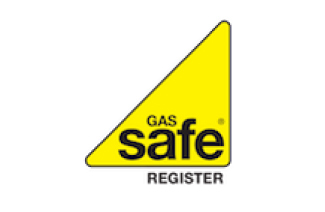 You will also find general advice for plumbing and gas emergencies and useful telephone numbers at the bottom of this page. If in doubt please feel free to give us a call. 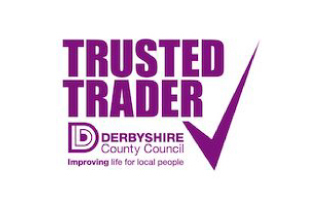 As members of Derbyshire County Council Trusted Trader scheme, you can rest assured that we meet their high standards of entry criteria and continually strive to ensure a top-quality product and service.